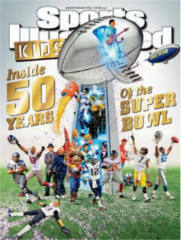 Snag a FREE Subscription to Sports Illustrated Kids Magazine! Be sure to select “No” to the offers after you fill out the form. Allow 6 to 10 weeks for the first issue to arrive! 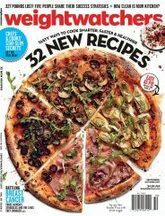 Request a FREE Subscription to Weight Watchers Magazine! Make sure to select “No Thanks” to any of the offers presented to you. You won’t ever receive a bill! I receive this magazine (free of course!) and I love it, it’s full of great tasting recipes! 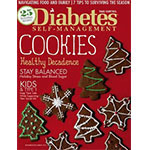 Snag a FREE Subscription to Diabetes Self-Management Magazine, courtesy of Value Mags! You can select “No Thanks” to any of the offers presented to you. You won’t ever receive a bill! If your kids are into Lego’s, they are going to love this freebie! Both of my boys have been getting the Lego Magazines FREE for quite a few years now. You never receive a bill and most of the time, each magazine contains a neat Comic book, poster, and codes to score money off your next LEGO purchase! Sign up for a FREE 2-year subscription to LEGO Magazine. Click the link for your country on the far right of the page and complete your details on the following pages. Please allow 4 – 6 weeks for delivery. 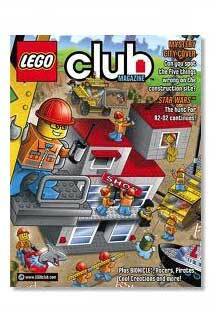 *LEGO Club Jr. Magazine will automatically be sent to LEGO Club members who are under the age of seven. 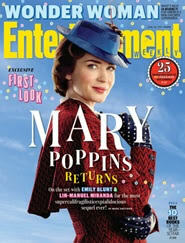 Rewardsgold is currently offering a FREE Subscription to Entertainment Weekly Magazine! You will have to take a short survey. 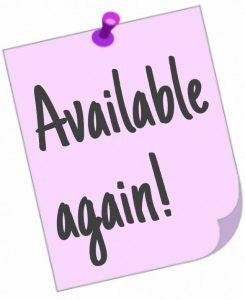 Allow 8-10 weeks to get your first issue. 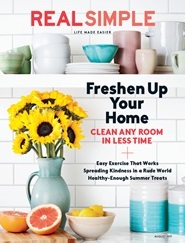 Snag a FREE Subscription to Real Simple Magazine! You can say “No” to any offers presented to you. Your first issue should arrive within 8 to 10 weeks! 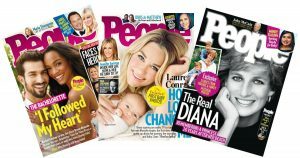 Snag a FREE 15-Week Subscription to People Magazine, courtesy of Rewards Gold! Your first issue should arrive within 6-8 weeks. 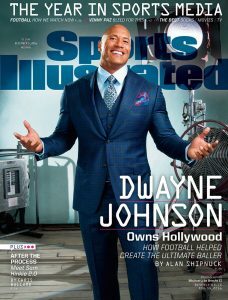 Rewards Gold is once again offering a Free Sports Illustrated Magazine Subscription! No credit card is required and you will never receive a bill! You will have to answer some quick survey questions, but that’s it! Your first issue should arrive within 8 to 10 weeks. 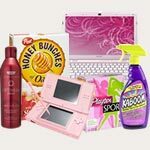 Rewardsgold is currently offering a FREE Subscription to Essence Magazine! You will have to take a short survey. Allow 8-10 weeks to get your first issue. 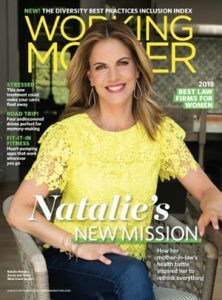 Score a FREE One Year Subscription to Working Mother Magazine! Just fill out the survey to snag yours. Your first issue should arrive within 8 to 10 weeks!